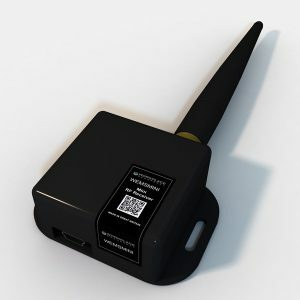 Workplace Efficiency Monitoring System Receiver is the Access Point RF receiver, which connects to 300-500 transmitters depending on building fabric. 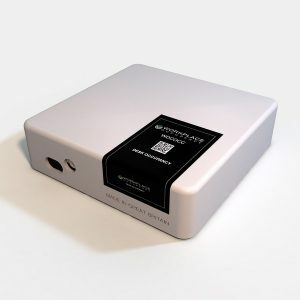 Each access point supports direct connectivity to the cloud and avoids connection to the existing technology infrastructure within the environment it is placed. Data can be collected from up to 750 transmitters. 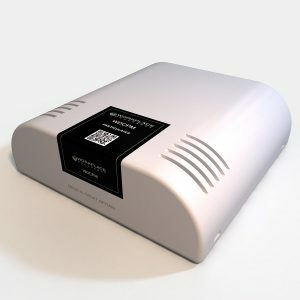 Additional access points may be necessary and is dependant on the building fabric and construction of the environment. 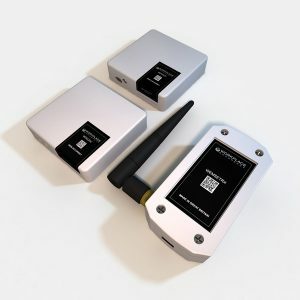 The core of our innovative technology, provides a low power network (iLan) via batteries, using innovative, low power microprocessor unit, providing 315, 433, 868 or 915 MHz communications, 868 MHz being utilised in Europe and Middle East and 900-915 MHz in the USA. 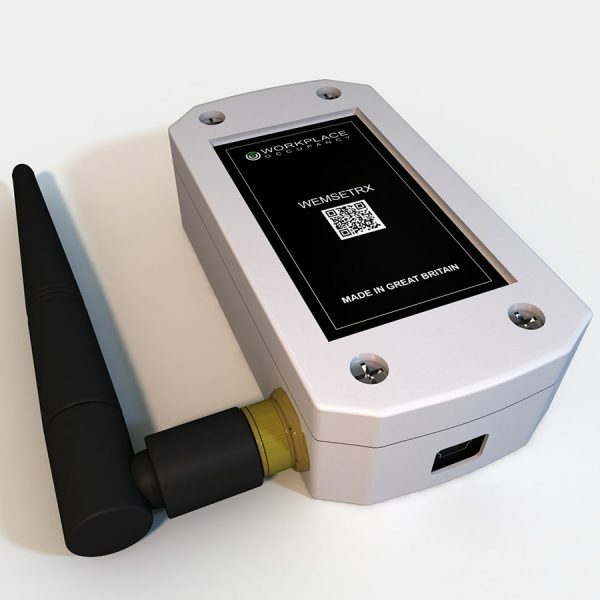 We can also provide 2.4 GHz for Wi-Fi and Ethernet options.